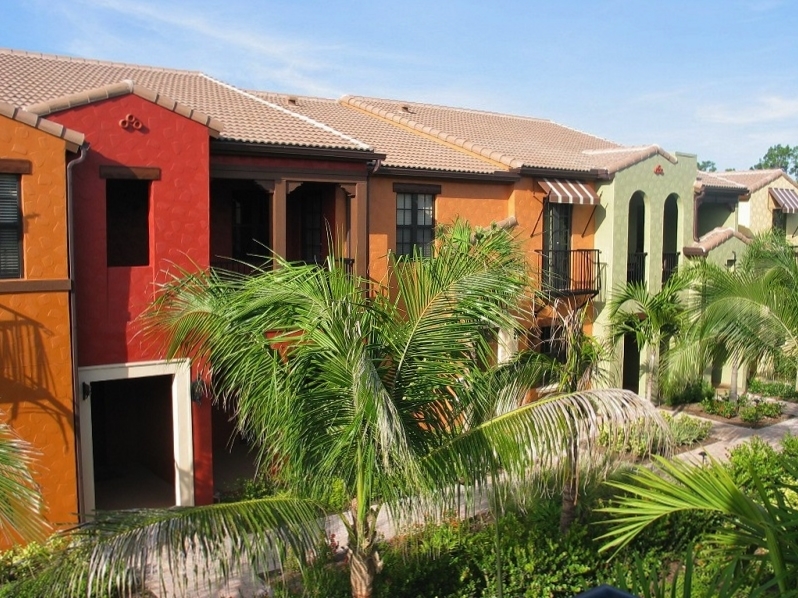 Ole is a uniquely styled Mediterranean inspired community within Lely Resort just off of Collier Boulevard. Development began in 2006 with the objective of offering the charm of small town living combined with today’s modern lifestyle. 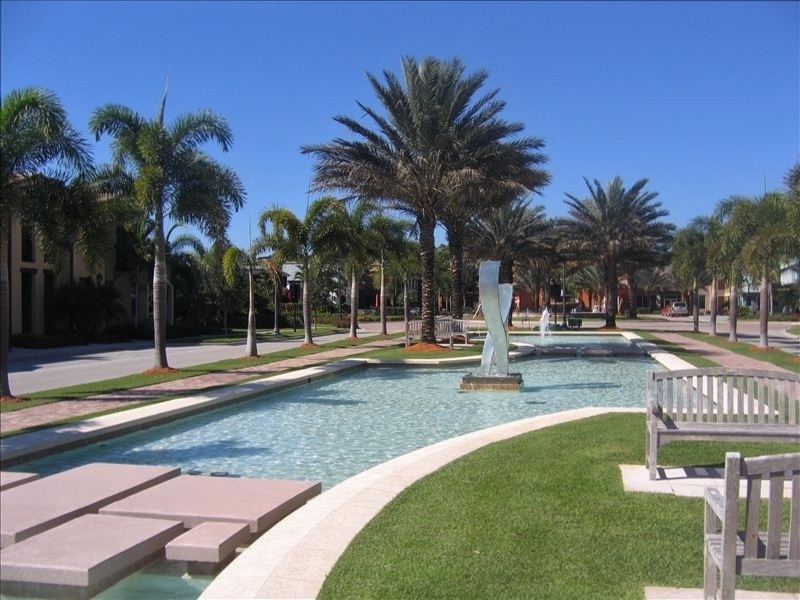 Here you will find 623 distinctive flats, townhomes and casitas, all set on palm lined pedestrian friendly streets with lush landscaping, reflecting pools, old world roundabouts and sparkling fountains. The homes range from 1,225 to 2,086 square feet with two to four bedrooms and a one or two car attached garage. At the heart of Ole is the 20,000 square foot two story Village Center that offers all of the amenities one would expect in an upscale community and then some. 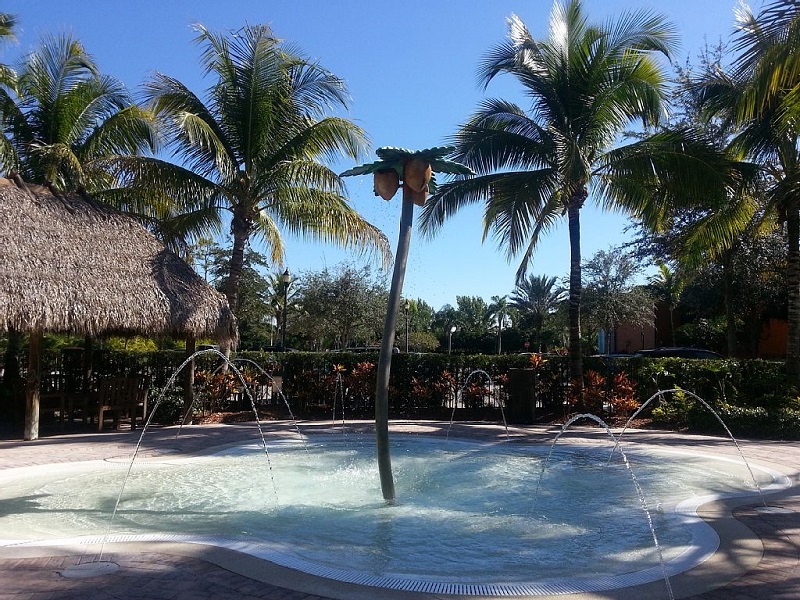 A spectacular resort pool with amazing water features, rockscapes and sun deck, a water playground for the children, and beach volleyball all make for a fun filled day in the sun. When you need a break, Ole’s old-fashioned Ice Cream Parlor has everything from ice cream cones to decadent sundaes. The Ole Pub is a great place to grab a bite and features a relaxing atmosphere, lite menu, hearth style pizza, Friday night happy hours and special events throughout the year. 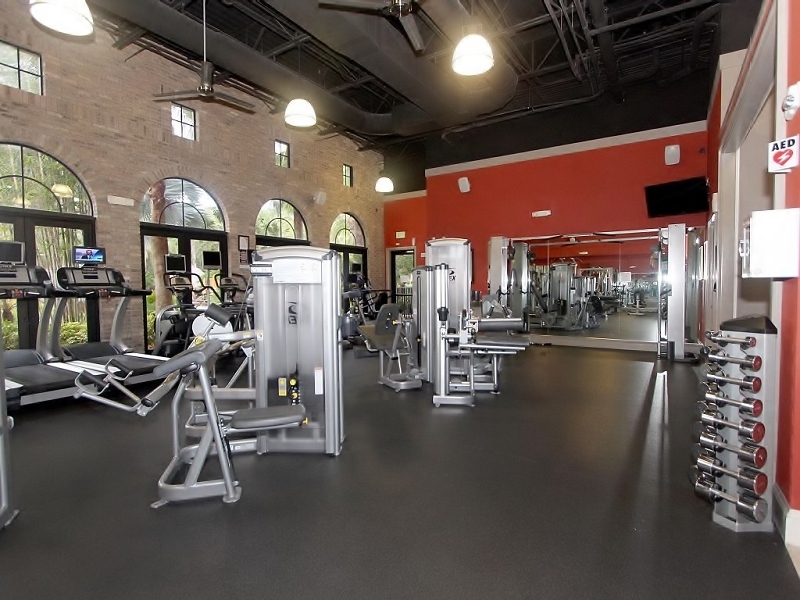 If you are into working out, the Village Center gym includes a state-of-the-art fitness center, a separate aerobics/dance studio, lap pool and men’s and women’s locker rooms. The Internet Café is a perfect place to surf the web or catch up on your e-mail. Wi-Fi is available or you can use one of the state of the art computers with high speed Internet. Ole has its own 90-seat movie theatre with projection room, comfortable seating and mouthwatering popcorn. And if that is not enough, there is even a full service concierge. 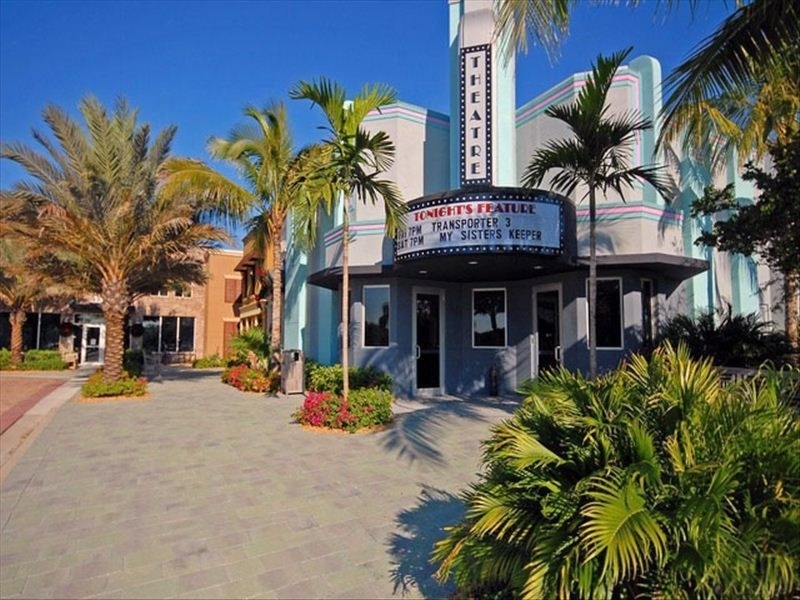 Two public golf courses and a private one are available within Lely Resort, and Marco Island’s white sugar sand beaches and Old Naples with its upscale shopping and dining are both close by. 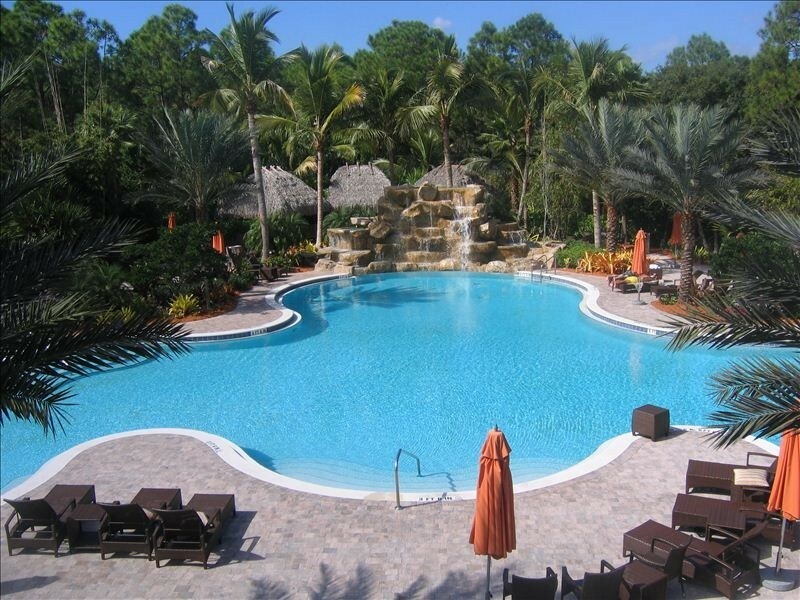 If you are looking for an intimate community with unsurpassed amenities you will definitely want to consider Ole.